EXCLUSIVE Savings! Up to 20% discount on the largest Mediterranean island. 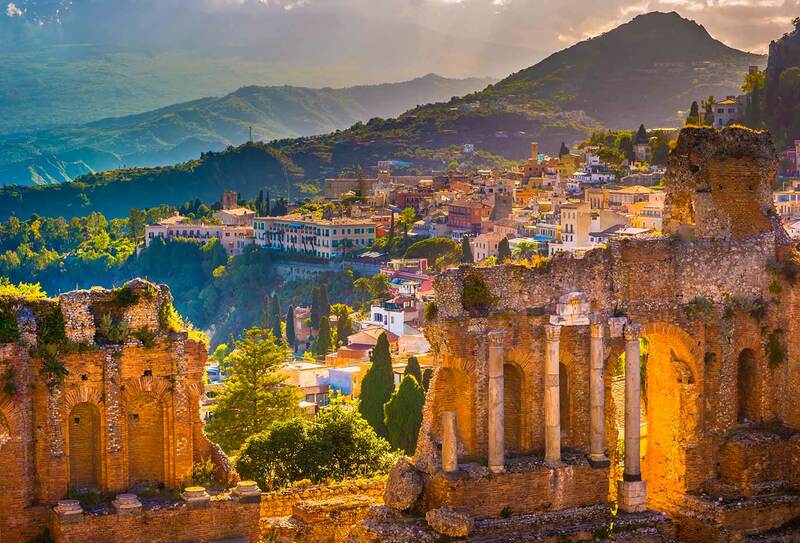 Sicily continues to seduce travellers with its dazzling diversity of landscapes and cultural treasures. Sicily’s varied landscape makes it a firm favourite with every type of traveller. If you’re an active traveller who enjoys taking in the sights and sounds of a destination, the volcano and mountain scenery makes a stunning backdrop for outdoor enthusiasts – hike along coastlines, climb volcanoes or wander peacefully through quaint villages. For those travellers who love nothing more than indulging in sublime food and sunning it up on a pristine beach, we know all the best spots and are on hand to tailor make your Sicily escape. Take a look at our fantastic range of offers below, and if you can’t quite find what you’re looking for contact us and we’ll be happy to help.